- US foreign policy towards the Kurds. - Theories in International Relations. - A bachelor's degree in Islamic sciences at Baghdad university in 1996. 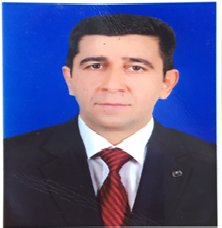 2- Assistant Lecturer at Soran University- Faculty of Law and international relations.